Today the Rev, Dr. Martin Luther King Jr. is a revered figure who is criticized by virtually no-one. We forget how radical, controversial and even hated he was during his lifetime. Liberal white people in the North approved of his non-violent struggle in the South, because they regarded the South as like a foreign country, like South Africa. It was a different matter when he started campaigning in segregated neighborhoods in Chicago, when he applied his message of peace and nonviolence to the Vietnam War, or when he started to question the justice of the whole American economic system. He lived with constant fear of being killed, many of his comrades were killed and he himself was killed in the end—in a conspiracy which has never been fully investigated. Yet he and his followers brought about fundamental changes that had been thought to be impossible. Few if any social or political movements have accomplished so much good with so little harm. • Moderates, most, but not all of them, white, who thought he was pushing too hard and too fast, and wanted him to go slower. My friend Richmond Dyes did a presentation on “Letter from Birmingham Jail” for the Rochester Russell Forum on Oct. 12, which prompted me to read Jonathan Rieder’s GOSPEL OF FREEDOM: Martin Luther King Jr.’s Letter from Birmingham Jail and the Struggle that Changed a Nation (2013), a report on the background and context of the Letter and an analysis of its text. It was written in response to eight prominent white Alabama clergymen, including six Protestants, a Catholic and a Jew, who had written a public letter entitled “A Call for Unity”. The eight had been part of a group of 11 clergyman who seven months before signed “An Appeal for Law and Order and Common Sense,” that urged obedience to court decisions that ordered desegregation. For this they had received death threats, and no doubt thought of themselves as the good guys in this struggle. Dr. King attacked the false equivalence of black people struggling nonviolently for justice and equality, and white racists engaging in murder and terrorism to perpetuate oppression. Members of the Birmingham Ku Klux Klan, on a whim, castrated a random black pedestrian, Edward Aarons, and then told him to send a message to the Rev. Fred Shuttlesworth, leader of the civil rights movement in Birmingham, that the same was in short for him. 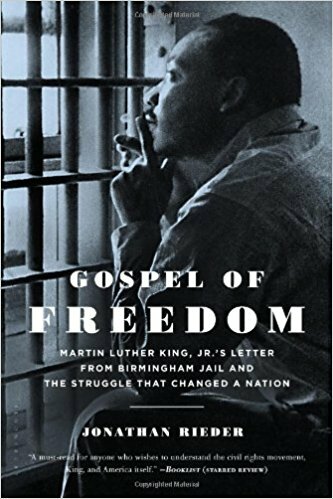 Tags:Gospel of Freedom, Letter from Birmingham Jail, Martin Luther King Jr. 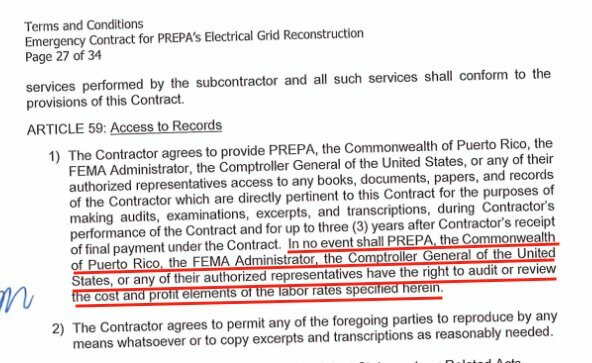 The Puerto Rico Electric Power Authority (PREPA) has canceled its outrageous no-bid $300 million contract with Whitefish Energy Holdings, which, among other things, forbid federal and Puerto Rican authorities to audit its labor costs and profit and had no penalties for failure to meet project deadlines. 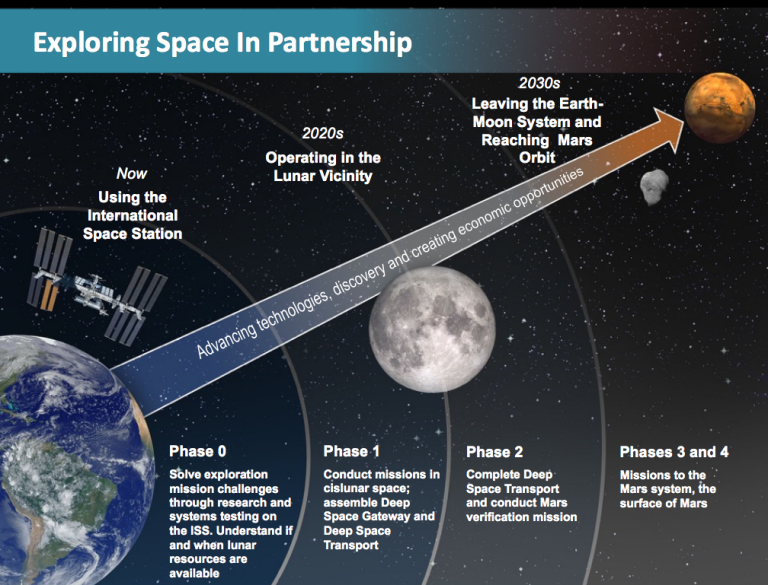 But questions remain: Why was the contract granted in the first place? And what is PREPA going to do next to restore power? The whole thing reminds me of the contracts for reconstruction of Iraq. After the invasion, American and other foreign companies were given lucrative, no-bid contracts to rebuild Iraq’s electrical systems, other public utilities and physical infrastructure. Well-qualified Iraqi companies and workers were cut out of the process. The result was that a lot of government contractors made a lot of money and very little reconstruction took place. I can see the same thing happening with Puerto Rico—maybe a little less brazenly than in this case. I’ve heard of bull riding and bullfighting. But until I came across this video, I never heard of “recorte,” which is the part of bull leaping. In recorte competitions, bull leapers invite charging bulls toward them in order to evade the animals via side-steps, flips and acrobatic turns. A panel of judges scores their moves. Unlike bullfighting, no harm is done to the animals. 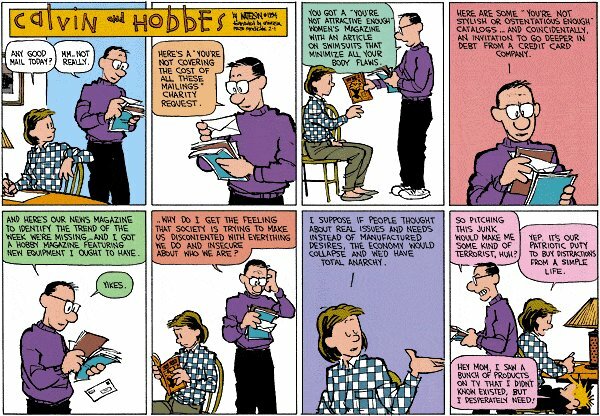 I came across this on the naked capitalism web log and, like Lambert Strether, I’m not completely sure this is a genuine Bill Watterson cartoon. But it sure captures how I feel when I open my afternoon mail. Where have all the flying bugs gone? I can remember when the first thing attendants did when I stopped at a gas station was to clean all the splattered bugs off my windshield. It’s been years since this service was offered, or was necessary. Now a study shows that the abundance of flying insects in German nature reserves has decreased 75 percent in a little over 27 years. There’s no reason to doubt this is worldwide. 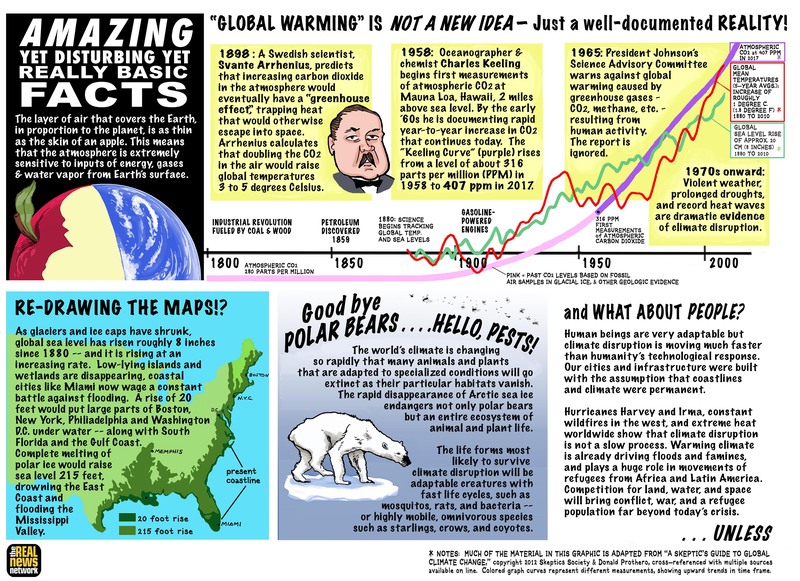 It fits in with other information about a decline in the European butterfly population and the honeybee “colony collapse disorder” problem in the United States. It’s nice to have fewer bug splats and mosquito bites, but we humans depend on insects to pollinate our crops. 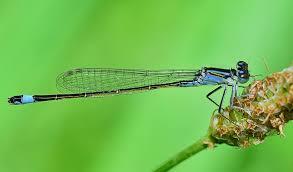 Insects also are food for birds, frogs and other creatures. The German scientists ruled out climate change as the reason for the insect decline. There’s no proof that it is due to pesticides or other agricultural practices, but these are obvious suspects. Growing crops without using pesticides on an industrial scale would be a lot more work and expense, but it seems to me that the extra work and expense would be worth it. Unfortunately, sur current economic system is set up to prioritize elimination of jobs over optimizing human well-being. We should not have to accept this as a law of nature. We should have a system that does not prevent us from saving ourselves from disaster. More than 75 percent decline over 27 years in flying insect biomass in protected areas by Caspar A. Hallman, Martin Borg, Eelke Jonjejens, Herik Siepal, Nick Holland, Heinz Schwan, Werner Stenmanns, Andreas Müller, Hubert Sumser, Thomas Hörren, Dave Goulson and Hans de Kroon for PLOS one. Warning of ‘ecological Armageddon’ after dramatic plunge in insect numbers by Damien Carrington for The Guardian. Bugocalypse: Environmental Collapse Continues by Ian Welsh. North Korea for nearly 70 years has been under a totalitarian government which has indoctrinated its people with absolute loyalty and obedience. 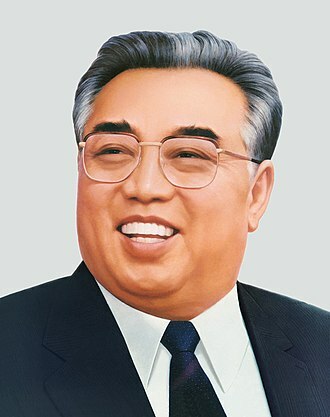 Its ruling ideology—called Juche—is based on the principles of national independence, economic self-sufficiency, cultural purity and glorification of leaders. Despite loss of an estimated 20 percent of its population during the Korean Conflict, and starvation in later eras, the leaders have never given in to threats. Based on past actions of the U.S. government toward Iraq, Libya and Iran, North Korean leaders have good reason to think that giving up nuclear weapons would be suicidal. Korea at the dawn of the 20th century had little relation with the outside world, except for Christian missionaries. Japan made it a protectorate in 1905 and annexed it in 1910. The Korean language and culture were suppressed, and Korea was exploited for the benefit of the Japanese Empire. The Kim family fled the repressive Japanese regime and settled in Manchuria in 1920. Young Kim supposedly founded something called the Down-With-Imperialism Union, dedicated to liberation of Korea from Japanese rule, in 1926, at age 14. He joined the Chinese Communist Party in the 1930s and led a guerrilla band that fought the Japanese in Manchuria. Ultimately defeated, he fled into the Soviet Union, where he became an officer of the Red Army. Supposedly this was a temporary measure until Korea was unified, but an independent Republic of Korea was declared in the south in May, 1948, and the Democratic People’s Republic of Korea, with Kim as the head, in August of that year. In 1950, North Korea invaded South Korea and nearly conquered the whole Korean peninsula before being driven back. Max Hastings, a British military historian, said there had been considerable pro-Communist sentiment in South Korea, which might have led to a guerrilla movement as in South Vietnam. But the brutality and mass executions carried on by North Korean troops soon changed their minds. U.S. intervention turned the tide, and then Chinese intervention created a stalemate. American air forces bombed North Korea until there were no targets left, and then they bombed the river dams, flooding the country’s sparse farmland. General Curtis LeMay estimated that 20 percent of the North Korean population were killed. The two sides agreed to a cease-fire in 1953, in which the division of the country was frozen along existing battle lines. Part of the armistice agreement was that neither sides would increase the size of its force or introduce new weapons. That agreement was broken in 1958 when the U.S. brought nuclear weapons into South Korea. The trouble with democracy is that a majority of the people can be misled as to what is in their best interests. The trouble with the alternatives to democracy is that a ruling minority usually understands all too well what is in their best interests. 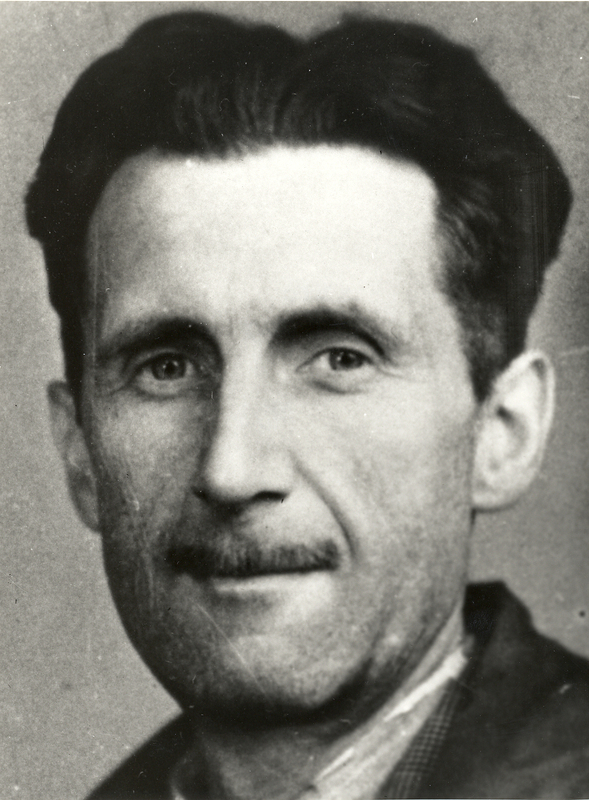 Back in 1944, George Orwell, my literary hero, worried about the misuse of language, including misuse of the word “fascism”. As used, the word ‘Fascism’ is almost entirely meaningless. In conversation, of course, it is used even more wildly than in print. 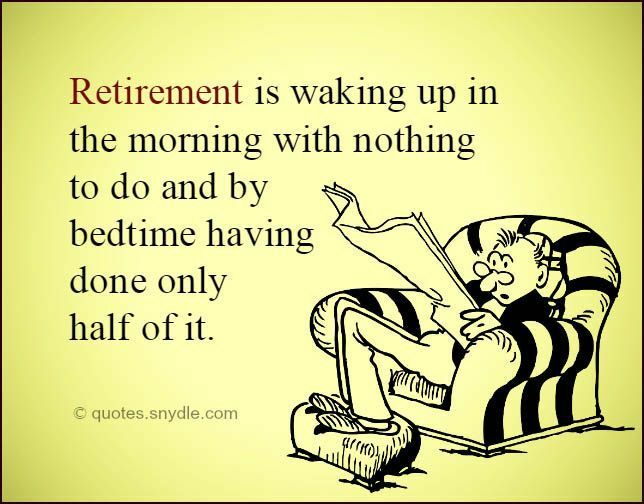 I have heard it applied to farmers, shopkeepers, Social Credit, corporal punishment, fox-hunting, bull-fighting, the 1922 Committee, the 1941 Committee, Kipling, Gandhi, Chiang Kai-Shek, homosexuality, Priestley’s broadcasts, Youth Hostels, astrology, women, dogs and I do not know what else. Yet underneath all this mess there does lie a kind of buried meaning. To begin with, it is clear that there are very great differences, some of them easy to point out and not easy to explain away, between the régimes called Fascist and those called democratic. Secondly, if ‘Fascist’ means ‘in sympathy with Hitler’, some of the accusations I have listed above are obviously very much more justified than others. Thirdly, even the people who recklessly fling the word ‘Fascist’ in every direction attach at any rate an emotional significance to it. By ‘Fascism’ they mean, roughly speaking, something cruel, unscrupulous, arrogant, obscurantist, anti-liberal and anti-working-class. I worry about the misuse of language, too. During the 2016 election campaign, I fretted about calling Donald Trump a fascist. This was because Trump’s movement lacked key elements of Mussolini’s fascism—a totalitarian ideology, a private militia, a parallel governing structure outside the official governmental chain of command. My fear was that a real fascist movement will come along, perhaps something like the old Ku Klux Klan, and the word “fascist” will have lost its sting. On the other hand, Donald Trump is certainly cruel, unscrupulous, arrogant, obscurantist, anti-liberal and anti-working class, as well as being a bully, and these things shouldn’t be accepted as normal. Democracy means rule of the people. 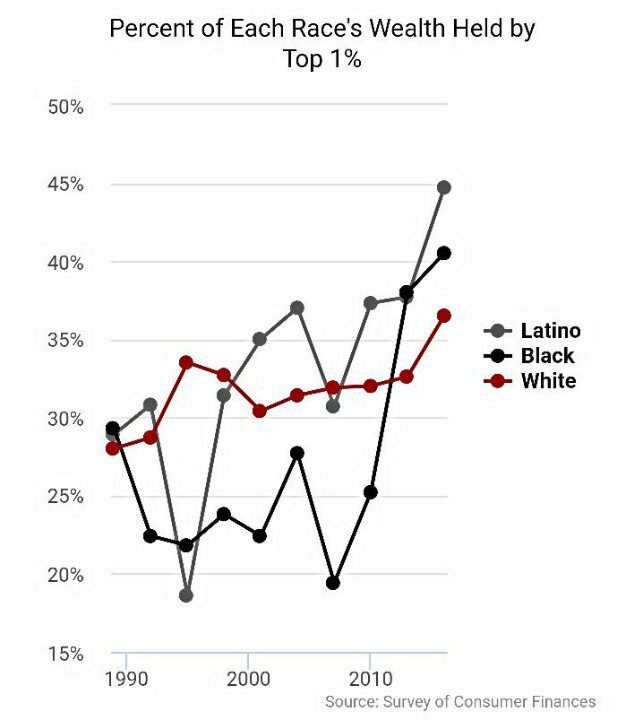 But the Gilens-Page study of 1779 legislative initiatives in 1981-2002 showed that chances of success were strongly correlated with the desires of the affluent, but not at all with average citizens. For example, polls show a majority of Americans want Wall Street banks to be brought under control, according to Martin Gilens, a co-author of the study. They want a higher minimum wage, better unemployment benefits and more spending on education. On the other hand, they are less supportive of abortion rights and gay marriage than the economic elite. 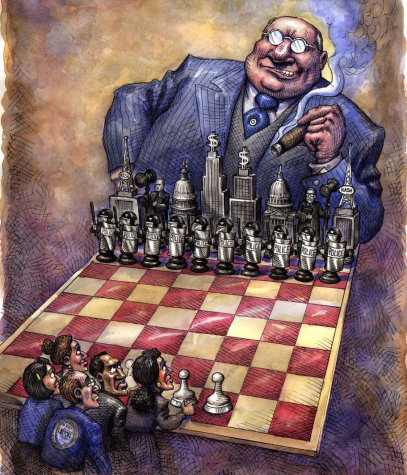 But the political system follows the economic elite, not them. In other words, the United States is a democracy in that we have freedom of speech and contested elections, but in terms of outcomes, we are an oligarchy, ruled by the rich. This is not an accident, a matter of how things happen to play out. It is the result of a deliberate campaign that has been going on for decades. It is not something that began with Donald Trump and it will not end when he is out of office. • Use the power of money to dominate political discourse. • Restrict the right to vote and other democratic rights.. 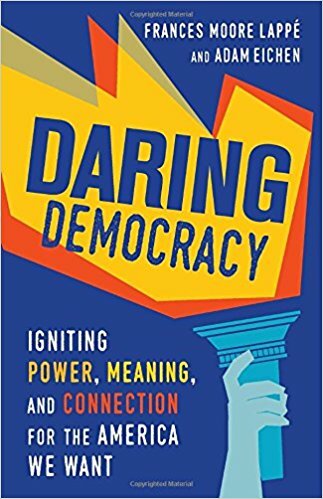 I recently read a good book, DARING DEMOCRACY by Frances Moore Lappé, author of Diet for a Small Planet, and a young friend, Adam Eichen, that ties all this together. I do have a few reservations about it, particularly the fact that they let Democrats off too nightly, which I’ll get to at the end. But I’ll first summarize their main contentions. The famous Powell Memo—written in1971 by future Supreme Court Justice Lewis Powell to the U.S. Chamber of Commerce—called on U.S. business to mobilize to counteract anti-business sentiment in the news media and the educational system. 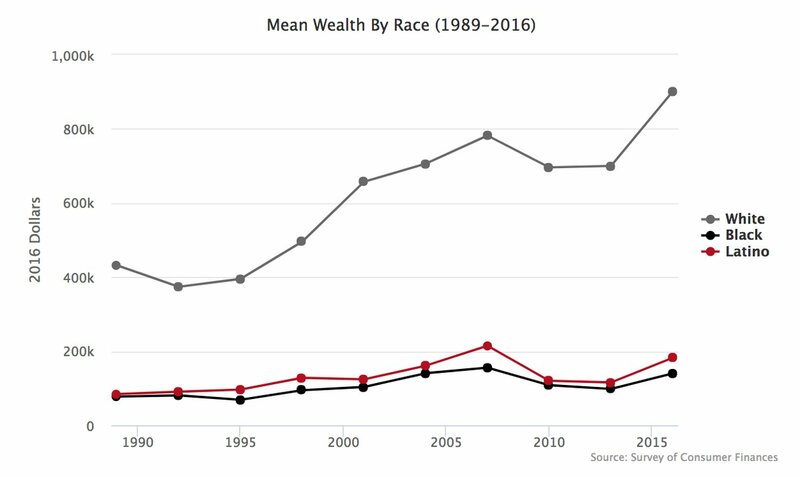 Right-wing billionaires responded by funding the Heritage Foundation and other right-wing think tanks. They of course have a perfect right to present their point of view. The problem was that these organizations are dedicated to political warfare, and get to be treated as equivalent to groups who, whatever their unconscious biases, are serious scholars and researchers.. When I was a newspaper reporter, and had to write about something I didn’t know much about, the first thing I’d do was phone experts on various sides of the issue. When I phoned the Brookings Institution, the person I’d reach would give me a carefully worded opinion, quoting sources and taking into account arguments on both sides. When I phoned the Heritage Foundation, I’d talk to some young guy who had talking points down pat, but couldn’t back them up. Yet by the rules of my game, I had to treat them as equal authorities. The Cato Institute, funded by the Koch brothers, consisted of sincere libertarians, who sometimes came down on the side of peace and civil liberties. But when their views closed with corporate interests, the Koch brothers purged the staff. From a young age, I’ve believed in American ideals of freedom and democracy, as I understood them. But my political thinking crystallized when I was a student at the University of Wisconsin in Madison in 1952-1956 and took part in controversies about academic freedom then. Academic freedom, as I conceives it then and still do, is the freedom of college faculty to engage in scholarship free from outside pressure, and the freedom of students to discuss and debate issues without restriction. I regard the defense of freedom of expression as a defining principle of liberalism. Back then most American leftists were liberals. Sadly this is no longer true. 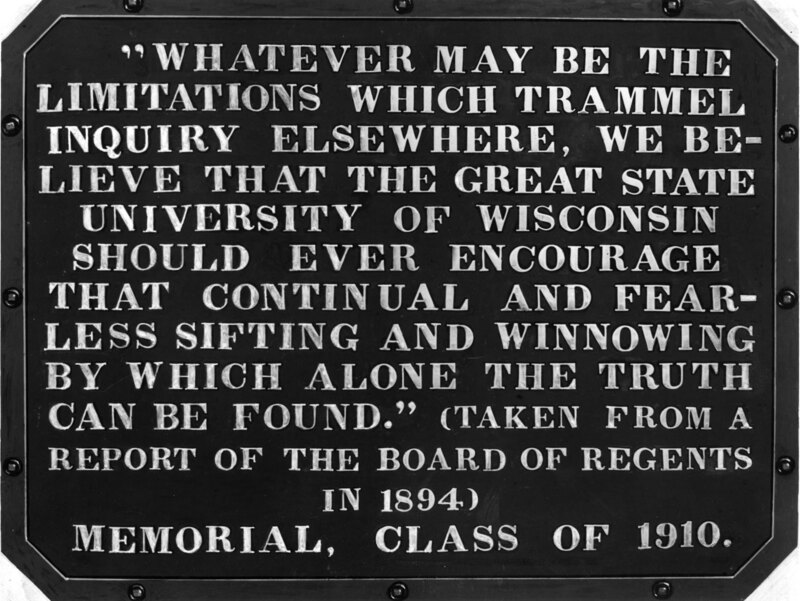 A plaque on Bascom Hall, on a high hill in the center of the liberal arts part of the campus, contained an excerpt from the Board of Regents declaration of 1894, when they resisted pressure from the state legislature to fire a professor for his outspoken pro-labor opinions. The regents’ reply was that scholarship required free inquiry and was incompatible with censorship of opinion. The academic freedom issues on the UW campus in the early 1950s were: (1) Should a known Communist, or a member of a group on the Attorney-General’s list of subversive organizations, be automatically barred from employment on the UW faculty, and (2) Should Communists or groups on the Attorney-General’s list be eligible to participate in students activities? In the year 1952, when I enrolled as a freshman, Joseph Stalin still ruled the Soviet Union, the Korean Conflict was still waging and Senator Joseph R. McCarthy was at the height of his influence. McCarthy’s power was based on his charges, which later proved baseless, of Communist infiltration of government and other American institutions. Interestingly, he represented Wisconsin, but never had anything to say about the University of Wisconsin. Fear of Communists had a real basis. It was not just the “intolerance of the intolerant” argument—that enemies of democracy were not entitled to democratic freedoms. Communist parties in those days were subservient to Stalin. In the 1930s, Communist parties all supported the idea of a Popular Front of radicals, liberals and conservatives against Hitler. Then, after the Hitler-Stalin pact of 1940, they all opposed the British “imperialist” war. After the Soviet Union was invaded in 1941, they became anti-fascist again. British and American Communists provided the Soviet Union with critical information about the U.S. atomic bomb. Things are different now, but that’s how they were then. Nevertheless, I and my friends took the extreme liberal position—the extreme libertarian position—that people should be judged on their individual actions, and not on group identity. That wasn’t just a matter of justice. If Communists were outlawed, or denied employment, for being Communists, then they wouldn’t identify themselves as Communists. The only way to root them out would be to create an inquisition to determine people’s secret beliefs. The obvious target for this inquisition would be those of us who are pro-labor, anti-racist and pro-civil liberties. A good friend of mine mailed me clippings about free speech controversies on college campuses, and asked me whether I think freedom of speech is an absolute right. Nothing is absolute. Even fundamental freedoms are subject to reasonable and limited restrictions that are consistent with their purpose. These includes laws about (1) libel and slander, (2) incitement to riot, (3) threats and intimidation, (4) harassment, (5) public obscenity, (6) public nuisances and probably other things I didn’t think of. But I can’t think of a situation in which I would forbid somebody to peaceably express their opinion based on the nature of that opinion. And if you could make me admit to an exception, I would define that exception as narrowly as possible and not use it as a precedent. What is the point of freedom of speech? Freedom of speech is an important individual right. Being able to speak your mind without fear is necessary for human flourishing. Nobody can be happy if they have to conceal their opinions out of fear. Freedom of speech is a our social contract. It provides a way in which people of radically different opinions can live together without violence. I may think you not only wrong but wicked, and you may think the same of me. But it is better for both of us, and for those around us, if we agree to settle our differences with facts and ideas, not guns and clubs. Freedom of speech is necessary for self-government. Citizens of a free country have a right to hear all sides of public questions. Your choice is not completely free if someone has the power to limit what facts and opinions you are allowed to hear. Freedom of speech is most valuable to the least powerful. The rich and powerful in any framework will be able to make their views known. Reformers, dissidents and the poor and marginalized are the ones most in need of the right of free speech, and that is true even if they have less of it than the powerful. And, under the First Amendment to the U.S. Constitution, free speech is more than just a good idea – it’s the law. Average I.Q. test scores rose decade by decade in most countries throughout the 20th century. 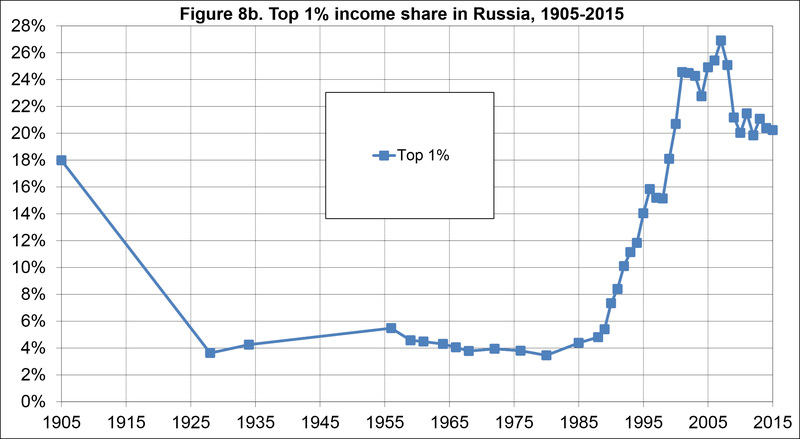 But now, in a few countries, the trend may be going into reverse. By the standards of today, the average person in the late 19th century would be been on the verge of mental retardation. By the standards of that era, the average person of today is on the verge of being highly gifted. This is called the “Flynn effect,” for James R. Flynn, who discovered it. He doesn’t believe that people today are biologically superior to people of an earlier era, even though they are better nourished and get better medical care. He believes it is because people today are educated to reason abstractly and hypothetically, which is what I.Q. tests measure. People in the earlier era weren’t stupid; they just focused on particular things and personal experience. Higher I.Q., in other words, fits you to function in a civilization based on abstract reasoning. Now there is some evidence of a “reverse Flynn effect”—I.Q. leveling off or declining in some countries. This is based on tests of large numbers of British school children age 11-12 and 13-14 in selected years, of military conscripts in Denmark, Norway and Finland, of students in Estonia, of adults in France and the Netherlands. It is hard for me to think of any reason why this would be so in those countries that would not apply in greater measure to the United States.